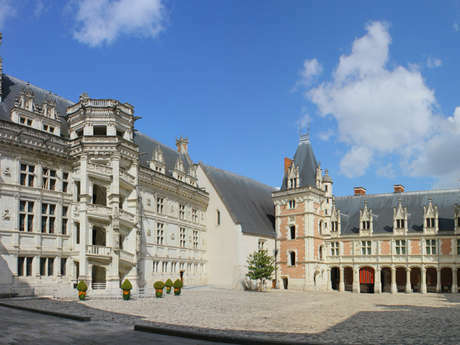 La Perluette is an old impressive 19th century mansion, ideally located along the Loire River, only 5 minutes walking distance from Blois downtown and its castle, in the famous Loire Castles Valley. 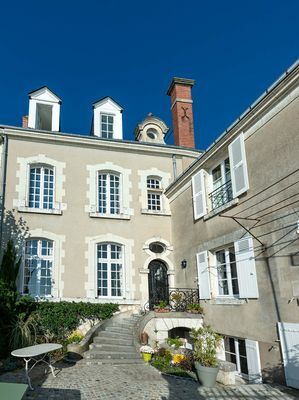 Typical upper middle--class house, La Perluette has been totally renovated maintaining the architectural references of the past and the region and is now ready to welcome you in 5 chambres d’hôtes de charme. 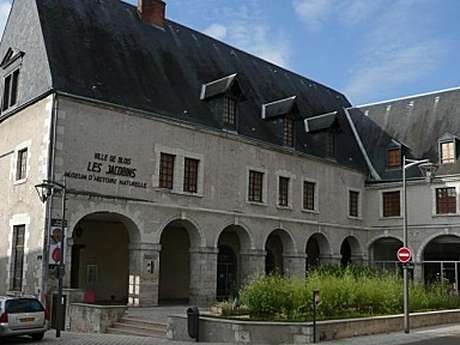 Discovering Blois and this magnificient region of Loire Valley, registered on Unesco World Heritage since 2000, will be a brilliant souvenir of La Perluette, either for a 2 or 3 night-short stay or for a week, a week-end in love, or with family or friends…. Your hosts Georges and Dominique, will be delighted to welcome you in La Perluette and to let you know a lot about Blois and the region. There is no review about La Perluette, be the first to leave one !